I-One has over 25 years of experience working with sounds. I – One is a music composer, DJ, singer, music producer, professional musician and instrument player. 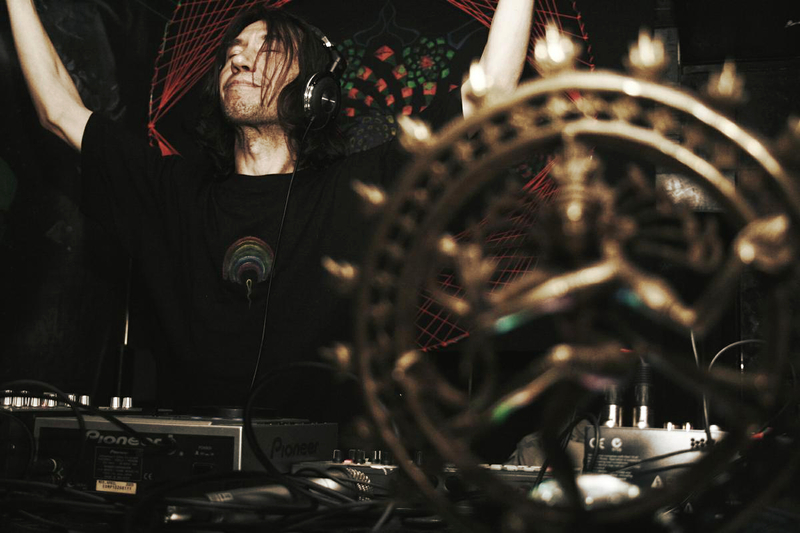 His live sets contain colourful spectrum of sounds, harmonies, beats and mixes. The music creates a unique atmosphere and takes you in the inner and outer space. I-One plays his own music (composing songs in Ableton, recording sounds of nature, using samplers, effects, live instruments and vocals, tibetian bowls, beat-boxing and many more…). Sometimes he also plays carefully selected tracks from other producers. His music is a fusion of modern electronic music and traditional/ethnic music. Inspiration is coming from shamanic traditions and rituals, music-therapy, all kinds of rhythms, voice, electronic samples, effects, ethnic music, overtone singing, recordings from nature and intuition.